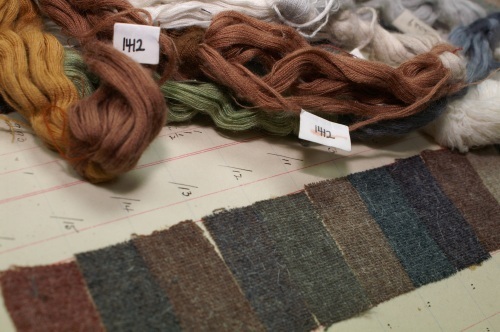 Combining innovation with tradition is an integral part of the HFW ethos, but we’re not stuck in the past, we follow global trends in fashion, fabric and yarn to remain at the forefront of modern worsted and woollen textile design, creating a legacy of our own. Our Design Team scour the major global trade shows for trends in fashion, fabric, yarn and colour. We also do regular research trips to lifestyle events such as London Collections Men, Burghley Horse Trials and The Great Yorkshire Show to see firsthand how fabrics are being worn in the ‘real world’. This proactive approach means we are always one step ahead, with our stock supported and seasonal collections offering the very best in innovative fabric design. Our designers take these trends & ideas and translate them into iconic new cloths. 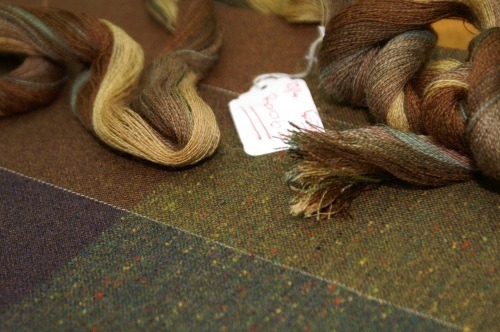 It’s a long process, sourcing yarns, designing weave constructions, dyeing new colours and developing bespoke finishes, with some new products taking years to develop. 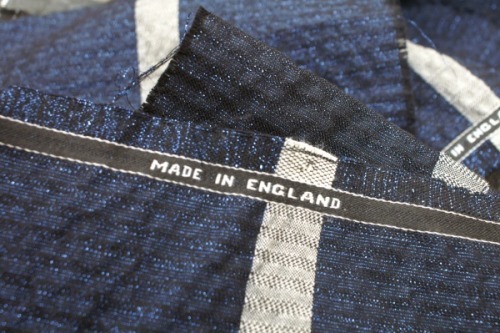 Innovative ideas in colour and finish are combined with British weaving traditions. As well as following trends and consulting with our clients, we always keep in mind our history and the wealth of design resource available in our own archives, which date from the late 1800’s. 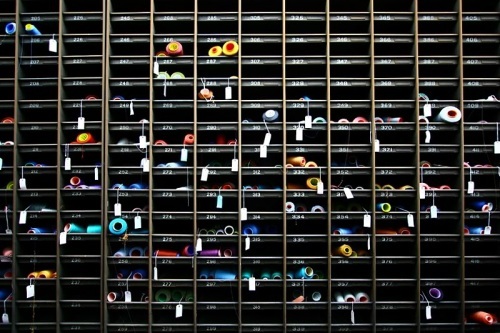 Click here to view the archive. HFW believe in working in partnership with both our clients, and our suppliers, sharing knowledge, expertise and ideas. We work closely with the best yarn and finishing experts in the world, with an ongoing programme of trials using brand new concept yarns and bespoke finishing techniques. Martin Sons & Co works directly with the top European design houses to develop bespoke cloths for haute couture and ready to wear collections. Their creativity and our expert product knowledge make the perfect partnership.